The first half of the school term Oliver has been learning all about “We Can Be”. This has included using imagination and story telling to help express feelings and opinions. He explored different characters at the circus and use of magic. The finale of this topic was a fashion show where all the kids could dress up as a favorite character and strut their stuff on the stage! 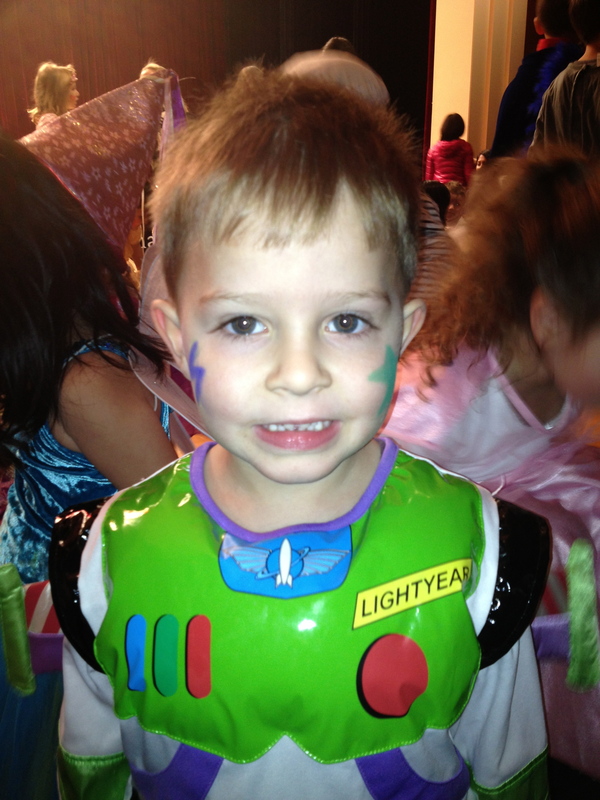 Oliver dressed up as Buzz Lightyear for his turn on the stage. He exuded confidence as he walked down the cat walk with a huge smile on his face. He rocked out to “I like to Move it, Move it”. What a cool dude! 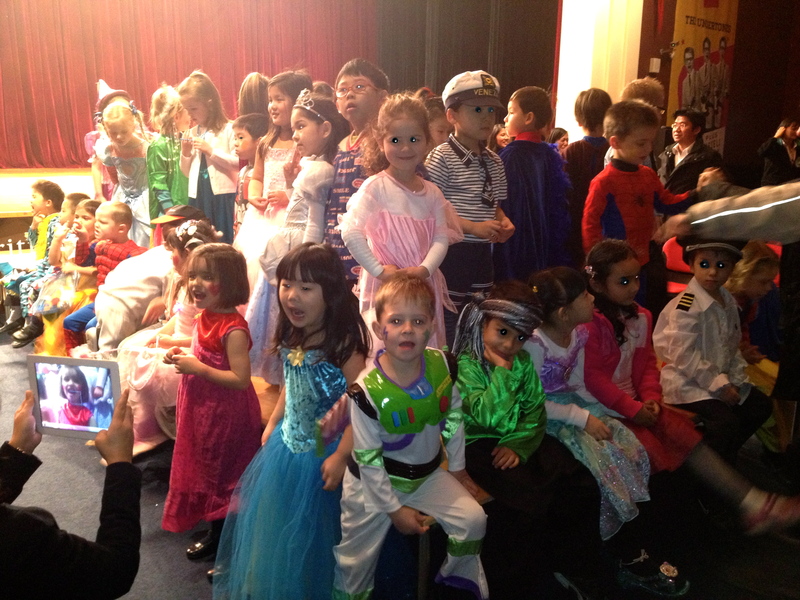 All the children did a fantastic job – lots of smiles, strutting, confidence and great costumes. 3 Reception Classes up on the Catwalk. Lots of princesses and fairies for the girls and super-heros for the boys!